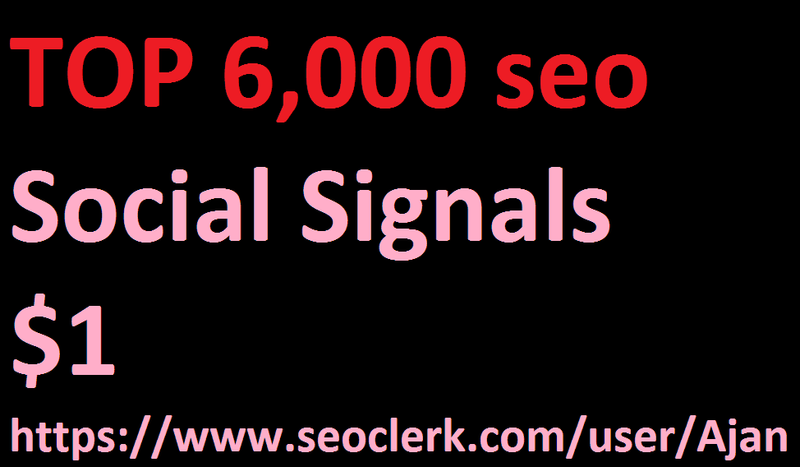 TOP 6,000 pinterest Social Signals to Improve SEO and Boost Ranking. is ranked 5 out of 5. Based on 2 user reviews.